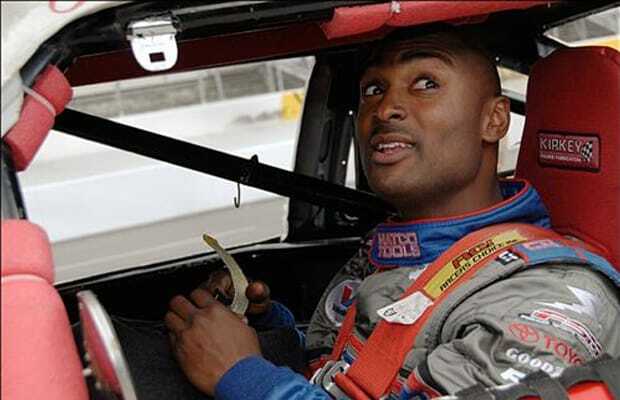 Antron Brown is a black drag racer in a predominately white sport. He comes from a family of race car drivers. His father and uncle were sportsman drag racers, which inevitably led to Brown's involvement with motorcross and dirt bike racing. That led him to his real passion: racing Top Fuel dragsters. "When I was a kid, I always wished and dreamed I could race Top Fuel," he says. Brown is also a pro stock motorcycle racer, and he recently gave us a list of his favorite cars and motorcycles.